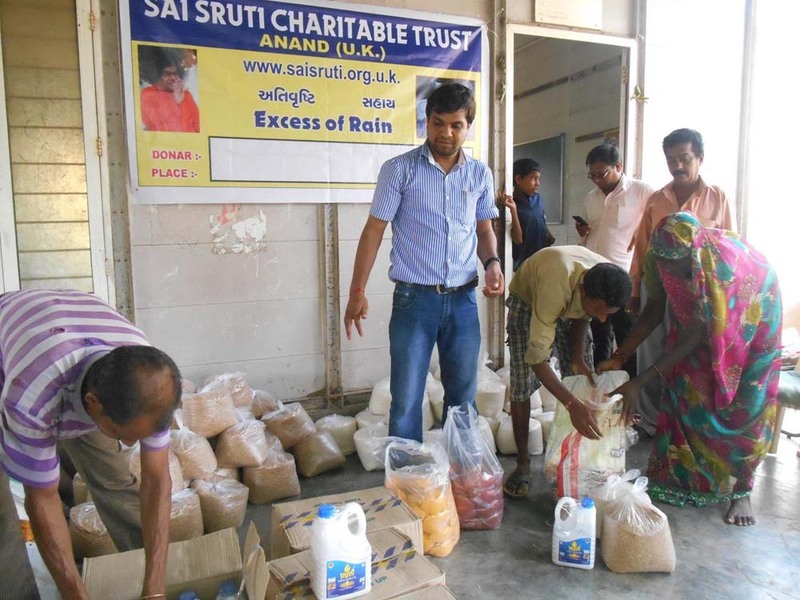 Saisruti is working to provide food to those people who have nothing and are suffering mentally. We go to remote villages to help the underprivileged people. 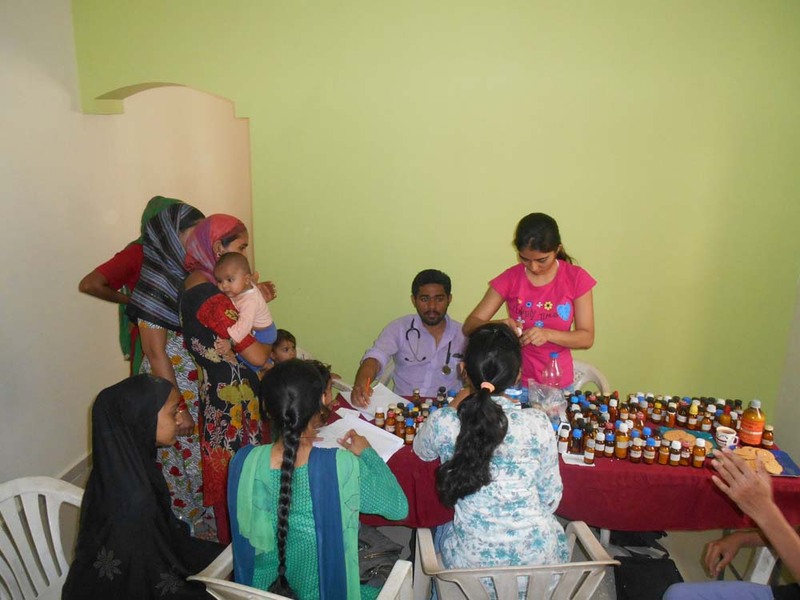 Sai Sruti holds regular Health Care Camps in Indian remote villages to provide mass treatment. There is an urgent need for this project as people without some kind of skill are unemployed and have no future. Educational aid is considered to be amongst the best gift one can give to someone. We are sponsoring 6500 children who are receiving full support since last five year. This project is not as difficult as the other projects since Indian Government is encouraging primary education. 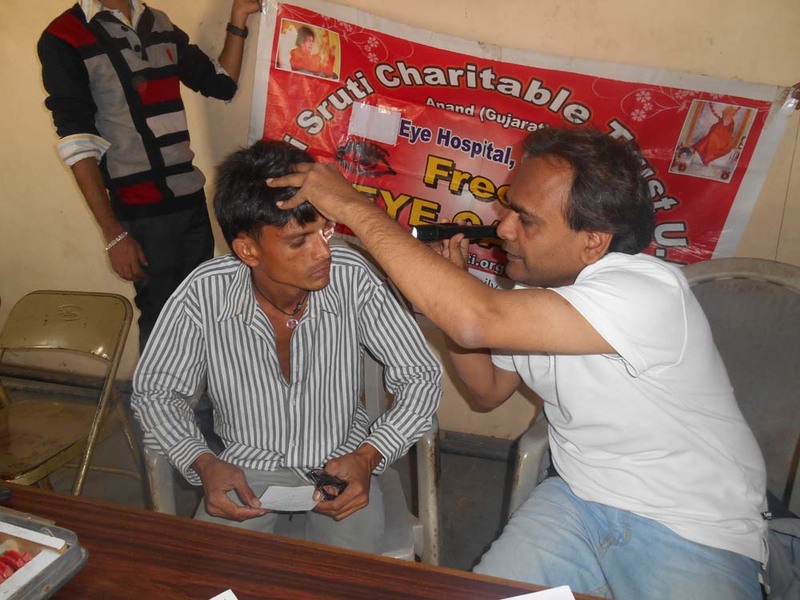 Saisruti holds regular Medical Care Camps in Indian remote villages to provide mass treatment and awareness on cleanliness which is the main case of illness. 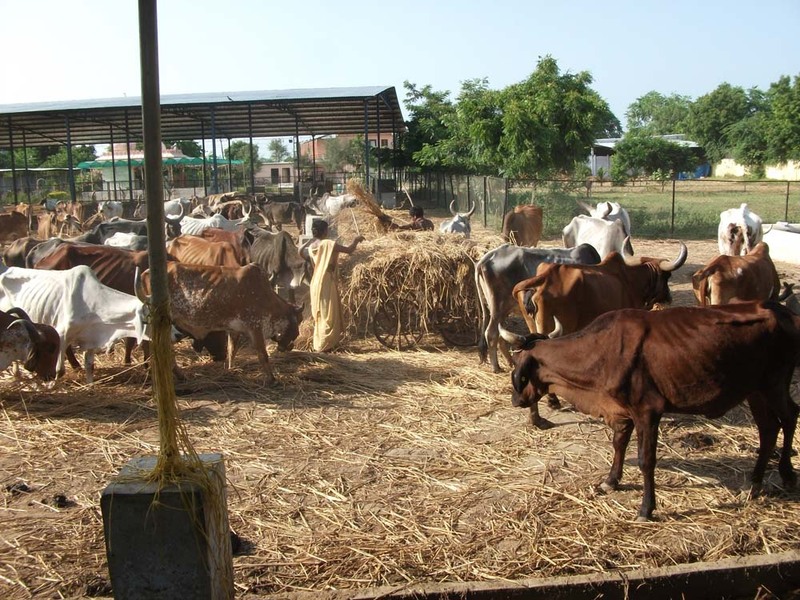 Why a cow centre? I was on a special mission to help underprivileged children in India during May 2009 and while walking on the streets of Anand I noticed many abandoned, sick and homeless cows wandering for food and water in vein. Some of these animals were lying on the street with wounds and broken legs. There is a serious shortage of fresh drinking water in many remote villages and therefore the poor villagers have to walk for miles in search for it. The villagers are often forced to use highly polluted water from ponds or rivers which is unfit to drink, as a result of the shortage of fresh water. 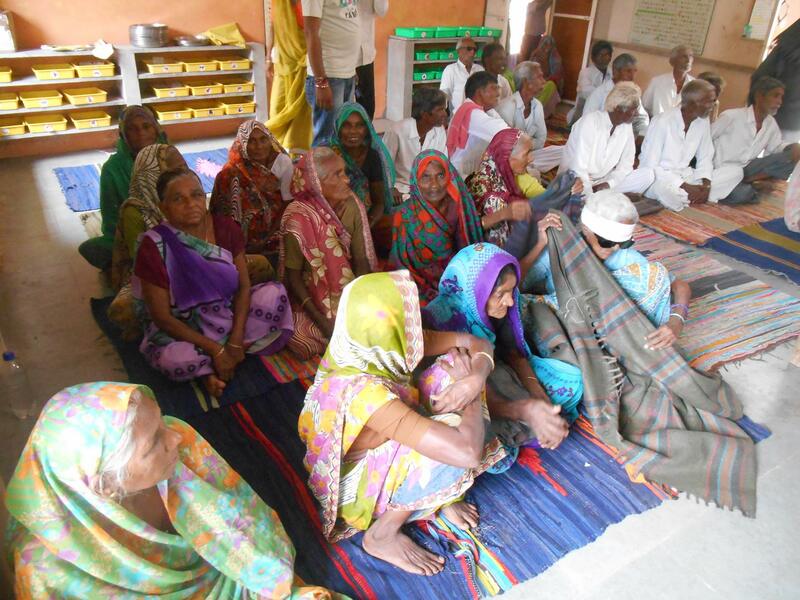 Sai Sruti holds Dental Camps in remote villages of India to provide mass treatment and advice to patients and non-patients regarding dental care. We feel it is extremely important to provide right guidance to people in order for them to avoid being victims of dental problems like tooth decay, foul smell in the mouth, gum disease etc. 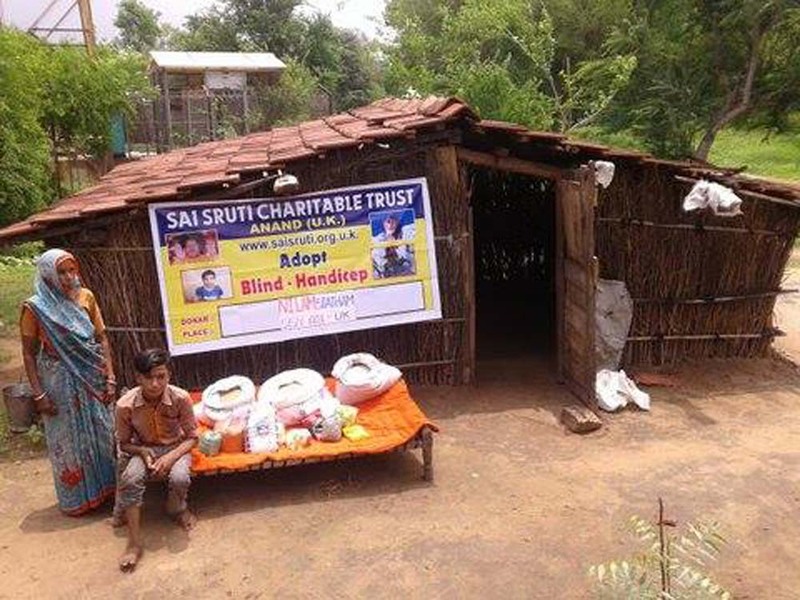 In Gujarat state 35% people are suffering from blindness and with a population of 6 crores, NGO, Government and various charities are engaged in helping to cope with the situation by holding camps and researching to find the core of the cause. 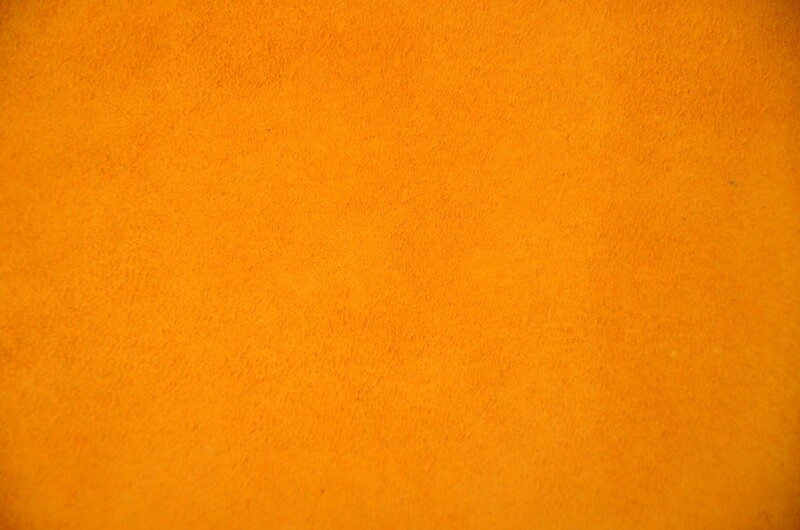 There are many charities which distribute second hand clothing in India. However, saisruti has a special respect for people whom they distribute the clothing. We think just handing over any garment to cloth the people is not right and hence we distribute correct size clothing. This is a special project under taken by saisruti and here we visit the real needy families in remote villages in India and after full survey we list the family for monthly quota. 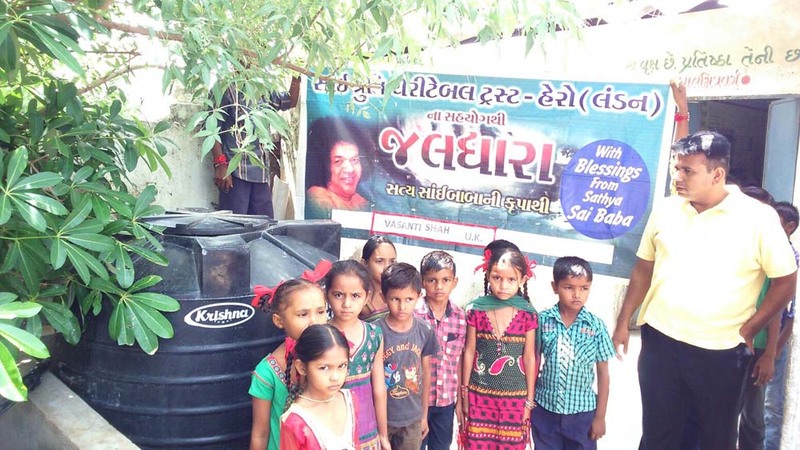 Shri Sathya Sai Baba has always emphasized on making people independent and saisruti has taken quite a few steps to encourage people to be independent. After careful study and inquiries we have started training classes for tailoring. We are giving training to young as well as those keen to leave with pride. 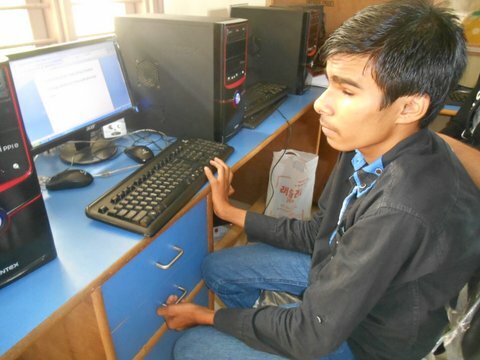 Computer literacy is considered to be a very important skill to possess while in developed and developing countries. Employers want their workers to have basic computer skills because their company becomes ever more dependent on computers. 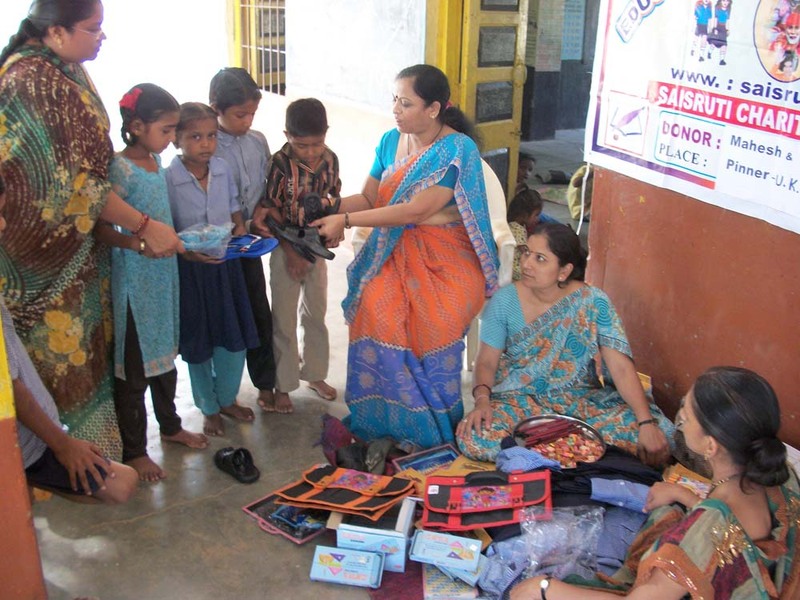 We have devotees who sponsors books, stationery, bags, Uniforms, Note Books, Shoes/Sleepers, sweaters or total needs at a go. 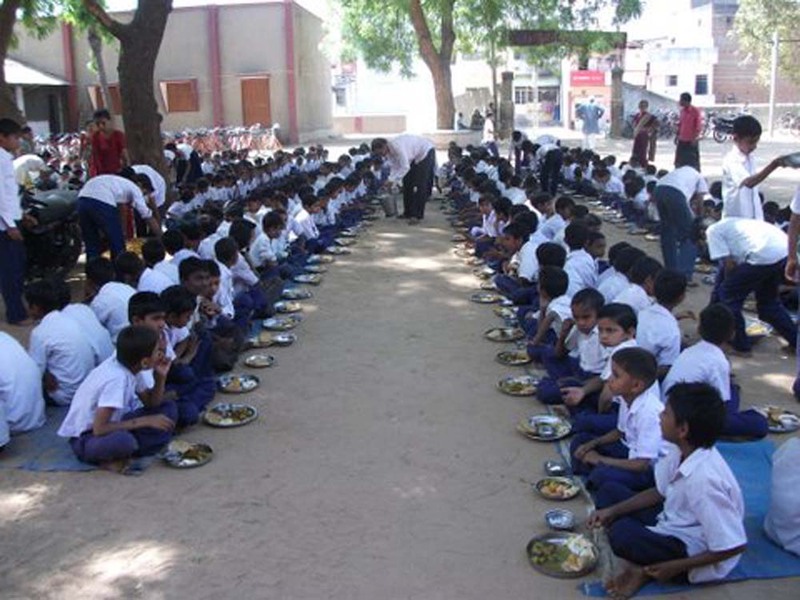 However, owing to requests from individuals we are now introducing individual child sponsorship which will give opportunity to many devotees who are unable to sponsor a whole school. We are part of Saisruti Charitable Trust exclusively established in Gujarat India for taking care of old, sick,helpless abandoned cows. 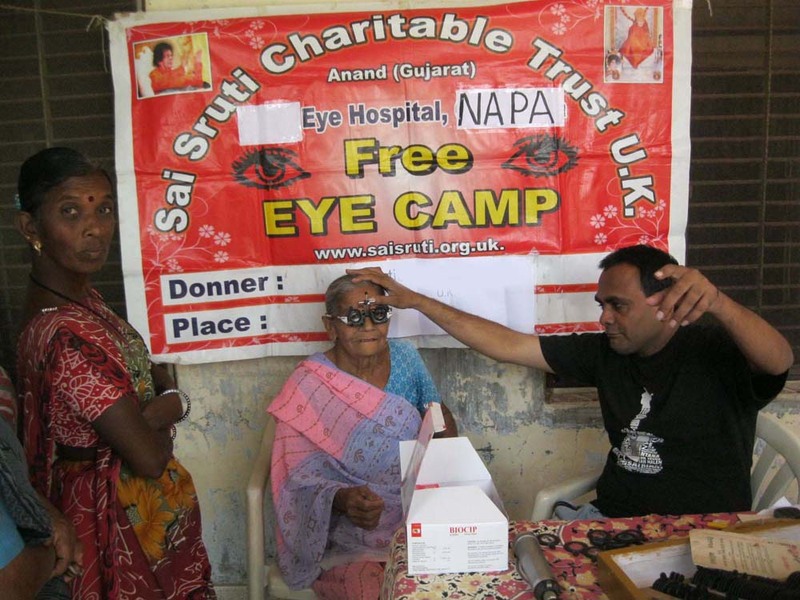 Saisruti is engaged in a number of voluntary-service activities mostly in India including providing fresh drinking water to villages, eye camps to provide glasses, laser surgery and medication and dental camps. enter your email address to know what we are doing.